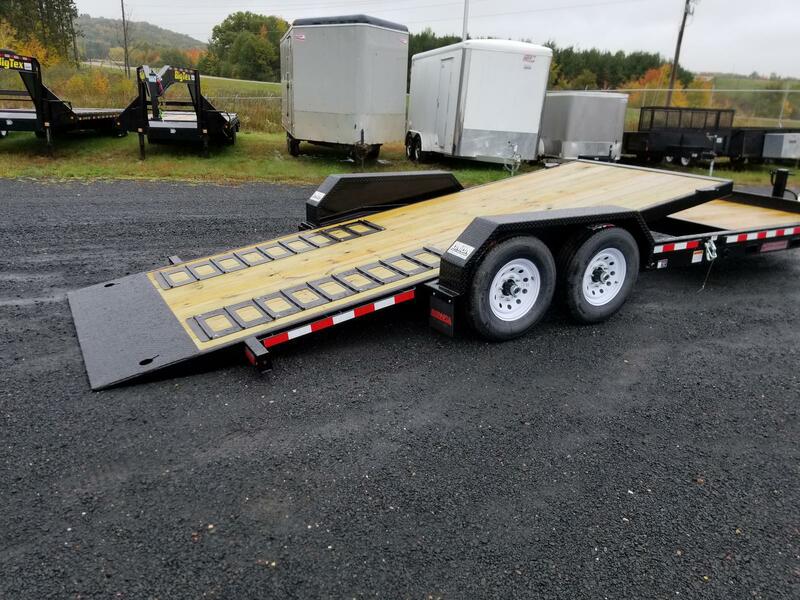 2019 TBWB 102" x 22' (18' tilt) 17.6k Drive-over Fender Tilt Bed Trailer - Midsota Mfg. 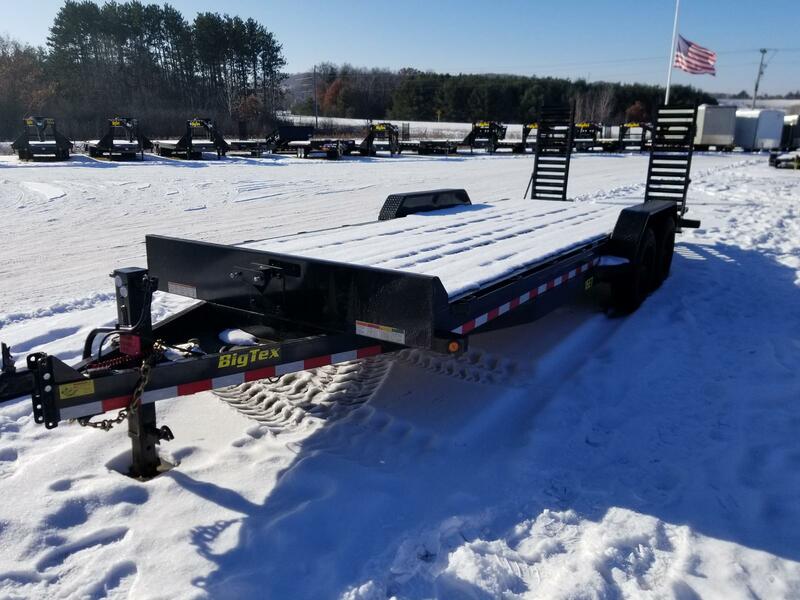 2019 TB-22 82" x 22' - Midsota Mfg. 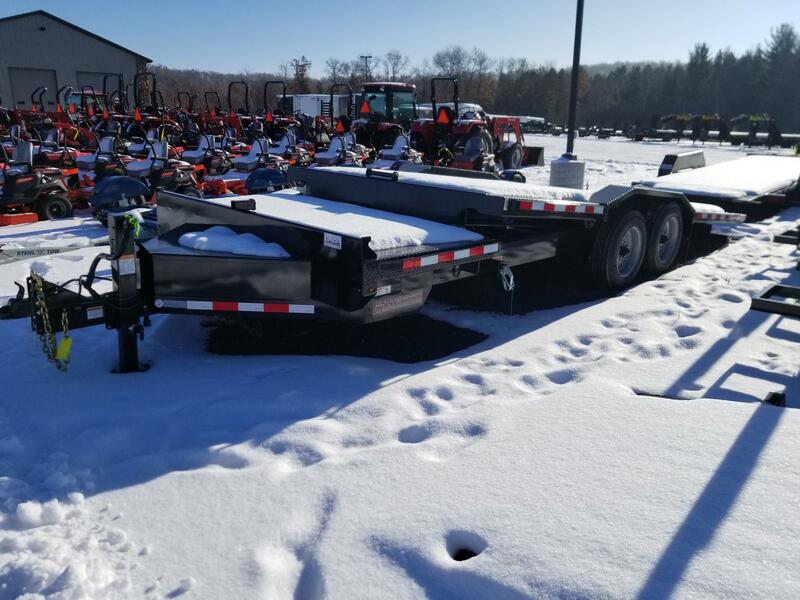 2019 TB-20 82" x 20' 15.4k Tilt Bed Equipment Trailer - Midsota Mfg. 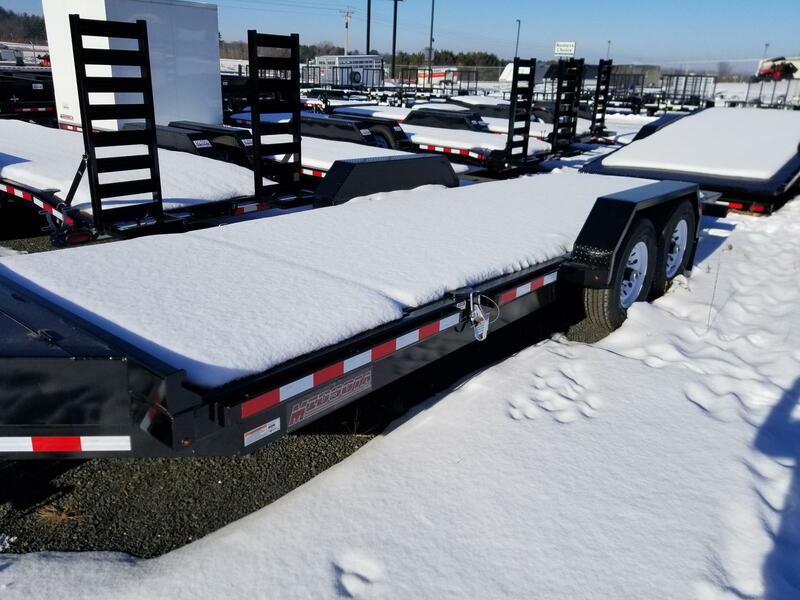 2019 Midsota ST-20 15.4k 82” x 20’ Equipment Trailer - Midsota Mfg. 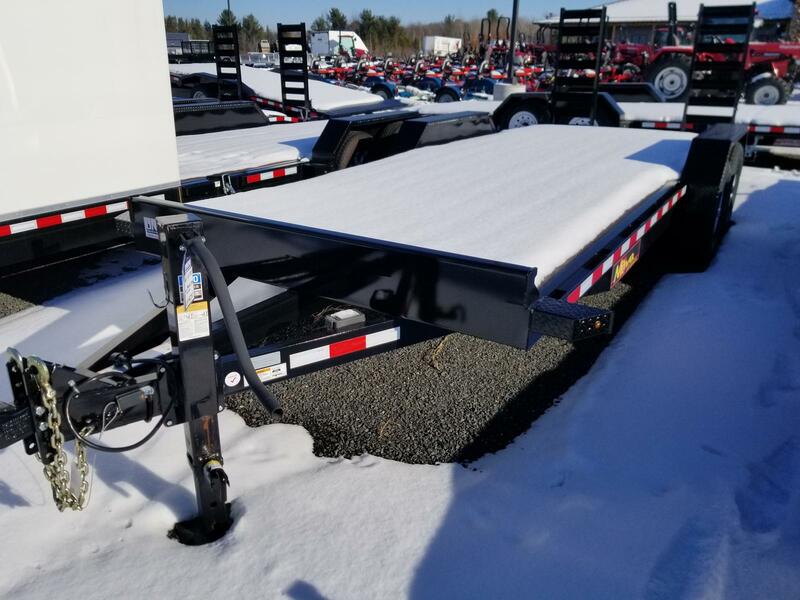 2019 SL12-RA 52" x 12' 7.7k Low Angle Tilt Bed Scissor Lift Trailer - Midsota Mfg. 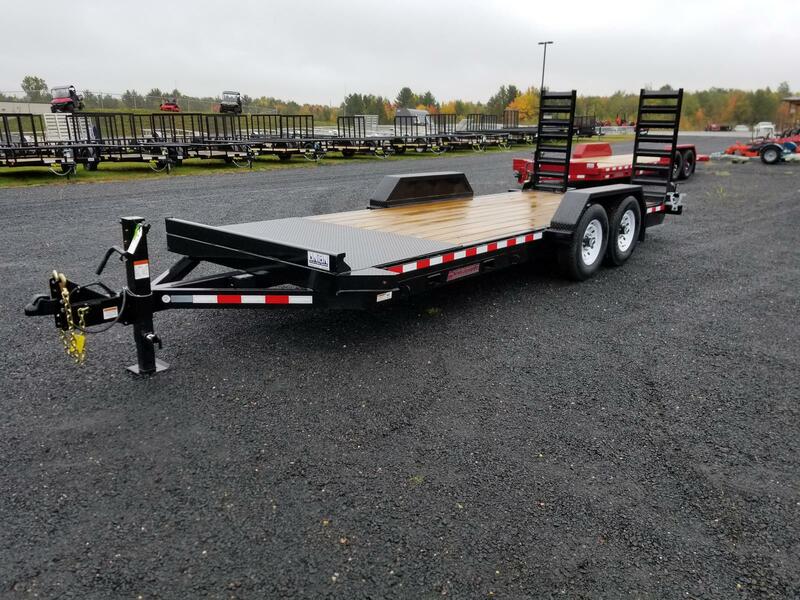 2018 Nova ET 82" x 20' 14k Equipment Trailer - Midsota Mfg.